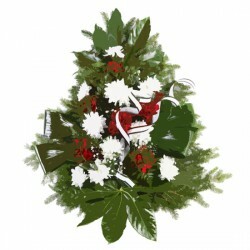 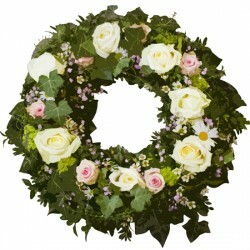 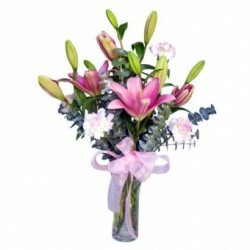 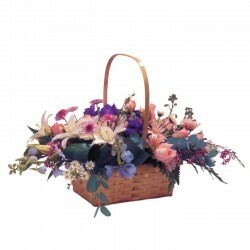 A rustic basket filled with lilies, gerberas, roses and other seasonal flowers. 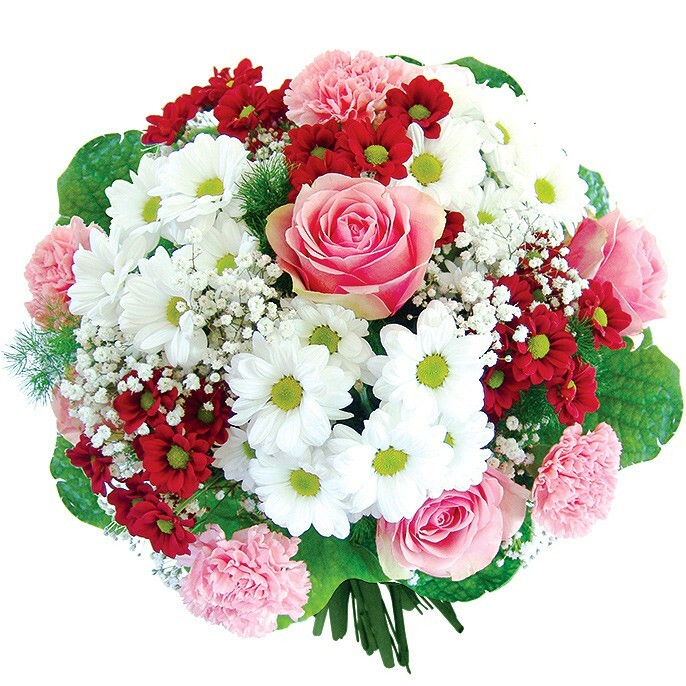 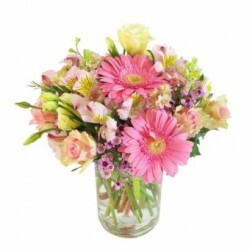 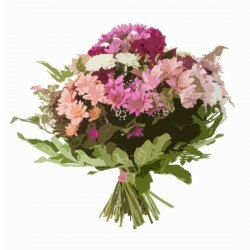 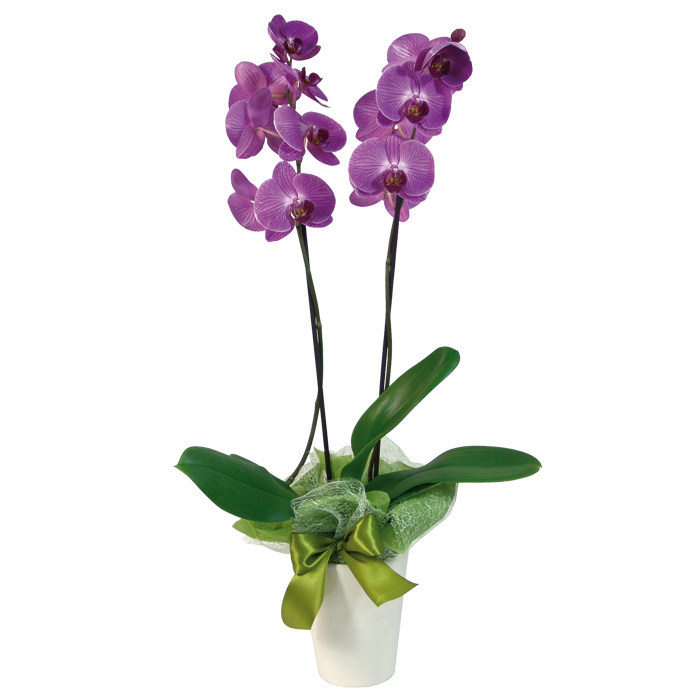 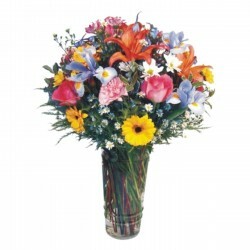 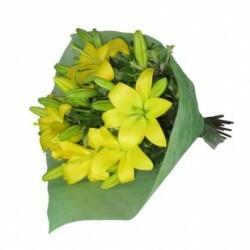 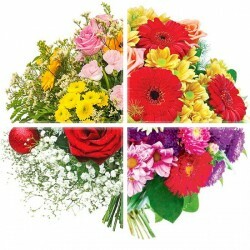 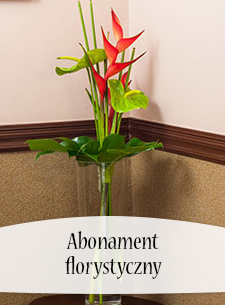 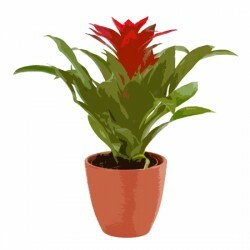 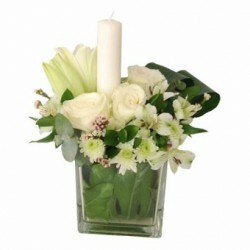 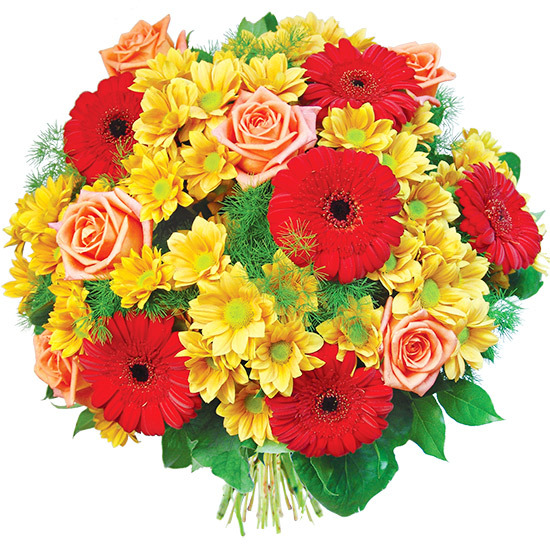 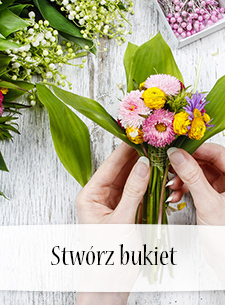 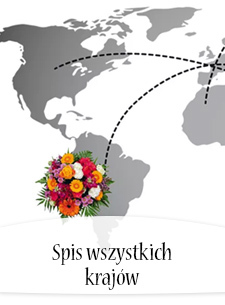 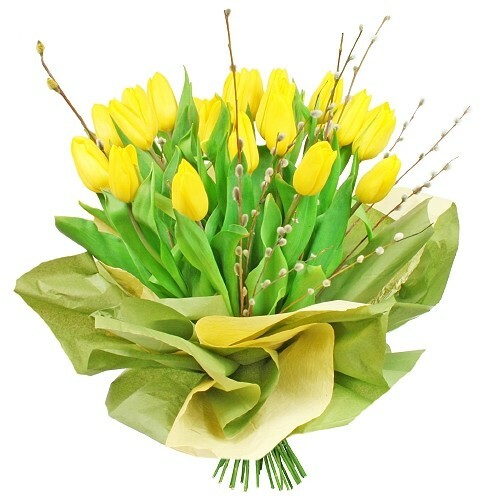 Bright and Beautiful mixed arrangement of flowers in glass vase. 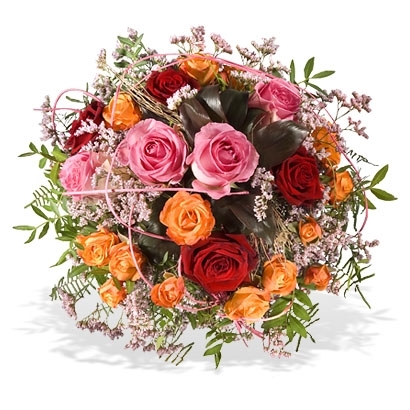 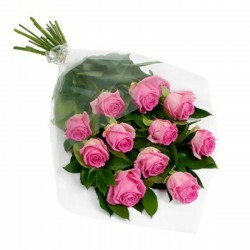 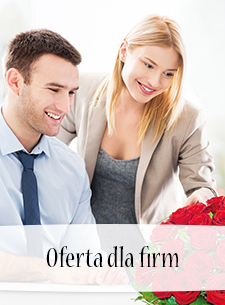 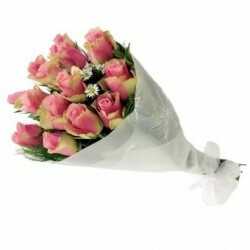 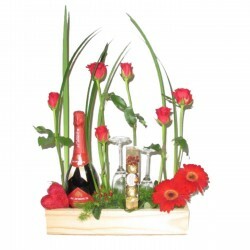 A beautiful rose arrangement with chocolates, sparkling wine and two champagne glasses. 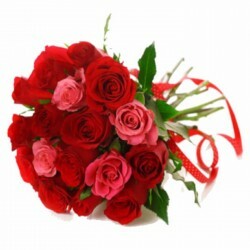 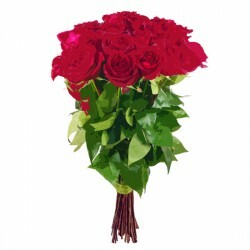 Specially for your loved one - featuring roses, sparkling wine, chocolates, heart ornament and teddy bear on red platter.